I love chai anything. Chai tea, chai cookies, chai milk, you name it! So it was only natural that after successfully making my own chai tea from scratch, that I would then branch out into other things, namely milk! 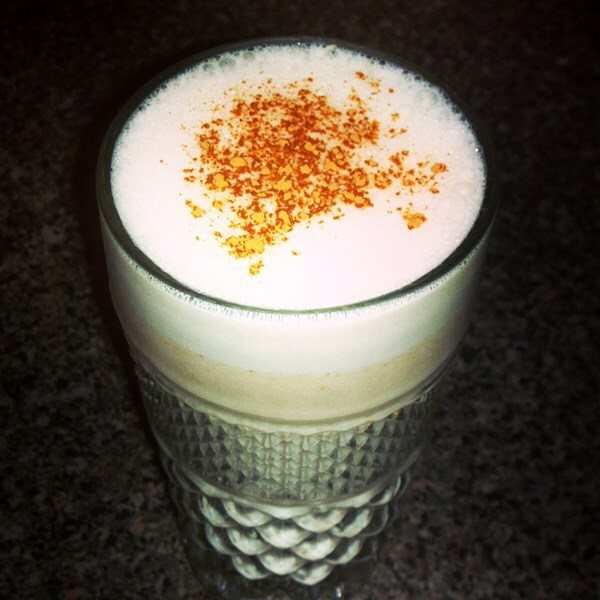 So, I present to you, my very own Almond Chai Milk, RAWmarkable style! – 1/3 cup soaked almonds (soak them overnight, about 8 hours or so. This is for blending purpose and health reasons. For more information, please see my article, Soak Your Nuts! Put the nuts in your blender, add the spices and then the water. Blend on high until everything is fully mixed, this can take about a minute or so. Once you are done blending, you can either strain your nut milk with a cheesecloth to get rid of the pulp, or you can just pour it into a glass and drink it like I do. Top with some cinnamon and drink up! 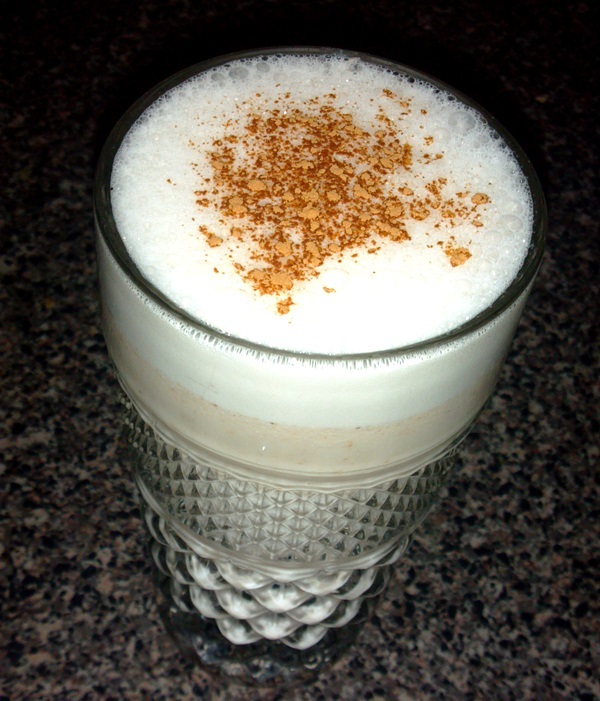 And, what else can you do with this delicious chai nut milk you ask? Why, make a delicious raw cereal of course! Below we have a bowl of bananas, dates, goji berries and coconut. I soaked the almond milk in it for about an hour so that it could infuse my fruits, and it was amazing! Try it!